This summer’s mercato was characterized by missing parts. First, the announcement of the exit of a number of players whose performances had gone missing for some time, and now the club was finally seeing to it that those players themselves would go missing, too. Then some failed signings and a number of signings that seemed like they would improve the squad, and still everyone was happy. But there were just one or two more missing pieces that had been desperately needed: a quality midfielder and perhaps another decent defender. If we were truly to compete for a Champions League spot again, we desperately needed a good midfielder. But Galliani Day™ came and went, and the only midfielder that came in was one who will be lucky to make the starting 11, but definitely does not improve the squad. So here we are, a largely improved squad, but still not competitive due to missing parts. Is anyone actually going to be missing these pieces? From the beginning of this mercato, when Milan finally dug deep and sent recent legends such as Essien, Muntari and Bonera packing, I noted that this would be a mercato of addition by subtraction. Truly, we were an improved squad before we even made any purchases. And most of the purchases absolutely improve our squad further: Bacca and Adriano are already scoring despite coming from other leagues. 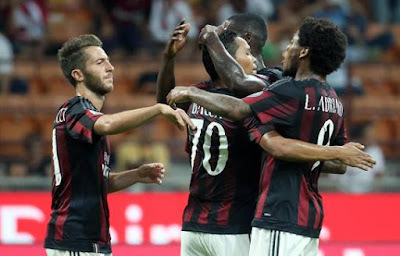 The young players Ely, Calabria, and Donnarumma have already demonstrated their first team worthiness despite making naïve errors. While the question of whether some of the other purchases are worth their price cannot yet be answered, I still feel this squad is very much improved. And yet, it’s not quite enough, is it? We are one midfielder shy at a Champions League spot run. Kind of like buying 75-80% of a car and expecting it to get you to your destination. 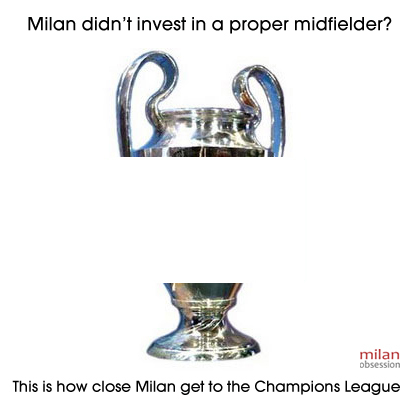 And it’s a shame, too, because missing that one piece puts a cloud over the rest of this mercato, which was by far Milan’s best effort in years. It takes away from the quality we gained and the lack of quality we lost, because we missed the mark so grievously. Instead of being happy with the improvements, this squad will be remembered only for its missing parts. 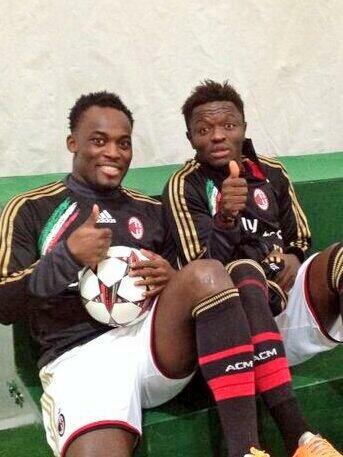 Udinese-Milan Preview: Would it Even Matter?